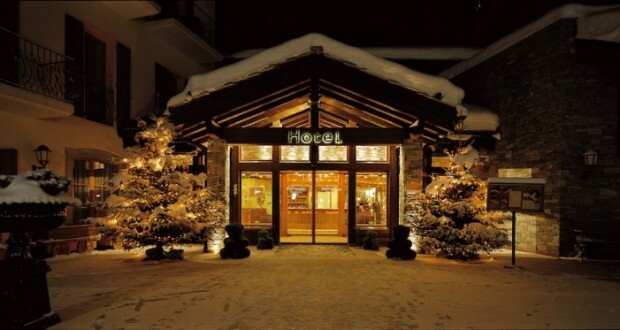 Home | HotelList | RIFFELALP RESORT 2222 m.ü.M. Yes, it does take a while to reach Riffelalp. You need time to leave the daily grind behind. At 2222 metres, it disappears entirely from view. A warm welcome awaits you.